Nexo provides crypto backed FIAT loans, which means that you can lock up your crypto with Nexo, and receive USD, EUR or JPY as a loan. By doing this you can keep ownership of your crypto investment, while still having money to spend in your daily life. Once the loan is paid back, you will get access to your crypto funds again. If it has risen in value, it seems to be a win-win situation for the user, but if the chosen cryptocurrency should see a steep downfall in value during the lock-up period, it might be quite stressful not having access to your crypto funds. NEXO will give you loans in USD, EUR or JPY for uploading your crypto to the Nexo Secure Wallet. Once you have your funds deposited, a credit line becomes instantly available, and you can choose to access the loan funds either by card, or by withdrawal to your bank account. The minimum loan amount is $1000, and loans can be paid back in USD, EUR, JPY, Bitcoin (BTC), Ethereum (ETH) or NEXO (Nexo’s own cryptocurrency). This is where it gets a bit more interesting, as the wording leaves an opening for uncertainty regarding the rate. First of all, it says “From 8%” – this effectively means it could be a higher percentage (and probably is, considering how the lending industry has historically been doing its business). Second of all, the APR is not really a constant, as it may change. It is meant to be indicative of the percentage you will pay. Sometimes, however, the amount most customers will pay could be different from the rest of the customers. You can repay the loan at any time (both with crypto and FIAT), but as long as the loan is ongoing, the interest rate keeps getting deducted from your available credit. Which is why you have to remember the compound interest this provides, and that over a longer period it can substantiate to rather surprising figures (!). You are providing Nexo a loan with 0% interest, but they are charging you (at least) 8% on your loan. Under which circumstances Nexo considers the loan-taker to have failed to repay the loan? It’s important, as Nexo reserves the right to ‘unlock’ the clients crypto assets. What does Nexo actually mean by the word ‘unlock’ in the context above? Will they seize all the assets, or only the owed amount and release the rest? Nobody can seriously believe that they simply ‘unlock’ the funds from their site. The wording is quite unclear in this regard. That being said, I have seen the team explain it as only taking partial funds to cover the possible loss from the loan (ie. not taking more than what is owed, and in many cases less – just to cover back payments). However, this was part of a FAQ on Reddit, and therefore not a legally binding statement. The Nexo credit card was planned to be launched in Q3, but the launch has now been delayed till Q4 2018, when the Nexo mobile wallet is also scheduled for a release. 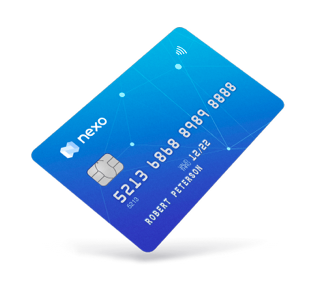 The credit card is a very interesting development as it gives you the chance to keep all your financial dealings inside the Nexo platform, without having to withdraw FIAT to your bank account. The credit cards (notably not debit cards) are not crypto cards, but simply normal FIAT credit cards, so they should have no problems with regulation or lawmakers that try to prohibit crypto cards, as we have seen in the past. Nexo is actually an offspring of the 10+ year old European online consumer lending & bill payments service provider Credissimo that have been listed on the stock market through their IPO in 2014. 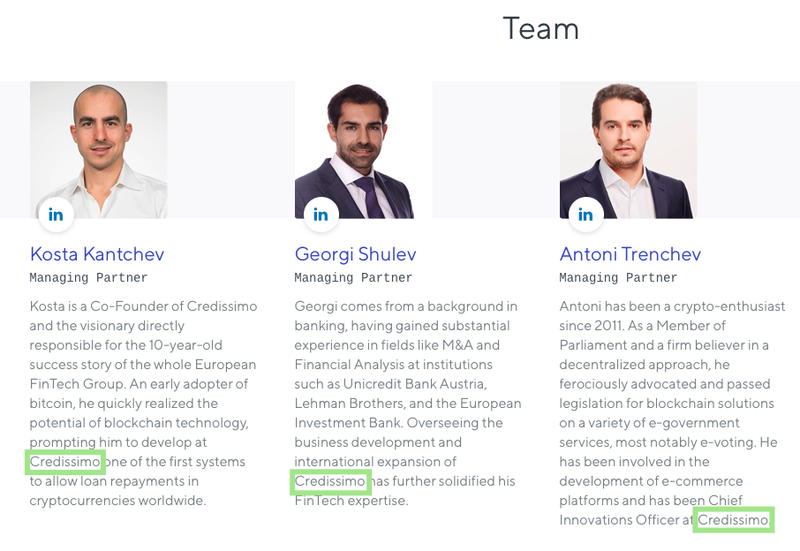 Having this company behind them, Nexo should have a thorough understanding of establishing lending services in the European market, and how to comply with all laws and frameworks provided by the EU in this business area. Crypto is about reaching towards global free markets and rising above national- and union-based protectionist bodies, but in the current reality, crypto projects looking to do business still have to act within the existing legislative business frameworks. 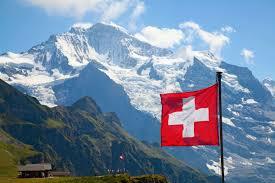 Nexo is based in Zug in Switzerland in the Crypto Valley, and the core team consists of 20 people. 5 new members were just added to the team – including George Manolov who I talked to at the Delta Summit. 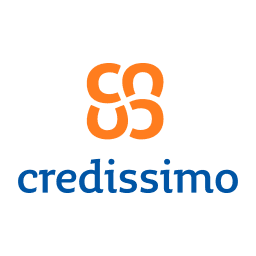 The team draws heavily on experience from the founding company Credissimo, and most team members’ roles are related to finance. The developer part of the team seems a bit small, with only 2-3 team members directly engaged in the technical development – without knowing the internal dealings of the project. I would say that this department could probably be expanded. Since Nexo are providing crypto-backed loans, it wouldn’t really be fair to compare them against the normal lending industry, since most people looking for loans don’t hold any crypto. Therefore, we have to keep the comparisons to projects providing crypto-backed loans, and the most obvious comparison is Crypto.com, even though their crypto-backed loan function hasn’t been launched yet. Crypto.com is also launching a card, even though this is a debit card (Visa). Nexo and Crypto.com therefore offer (or plan to offer) many of the same services (crypto-backed loans and cards). 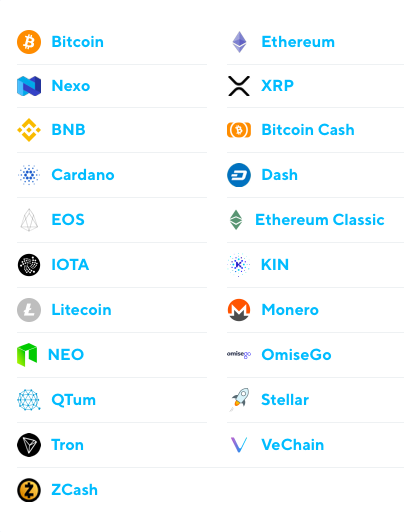 Crypto.com is serious competition, but Nexo have an advantage in the form of their security token (at least for investors; see more below in ‘Tokenomics’), and their much bigger selection of cryptocurrencies you can lock up as collateral – Crypto.com only make use of its native token $MCO as lock-up for the loan. NEXO (the Nexo token) is quite refreshingly described as a security token, and 30% dividends from Nexo profits are to be paid out to the token holders on a monthly basis (might be upgraded to weekly at some point). Pessimistically, questions can be asked as to how they will determine the profits (there’s a lot of ways to hide those profits in expenses). But at least Nexo have promised to make the profit numbers publicly available. Also, NEXO is actually the first US-SEC compliant first dividend paying, asset backed security token, which is kind of a big deal (!). Circulating supply is 646k at the date of writing, and the total supply is 1M. The reason for the difference in numbers seems to be due to the fact that a lot of tokens have been in lock-up since the ICO – locked up tokens go either to founders and team (11.25% of max supply), community building pools (6%) or the advisors, PR, and legal pool (5.25%). If you are an investor, it is important to remember to hold your NEXO in the Nexo Wallet. Since NEXO is an ERC-20 token, it can also be held in many other wallets, like eg. MEW, but you will only receive dividends from the tokens you have in the Nexo Wallet. All in all, Nexo seems like a very serious project, with some very compelling facts such as their security token, the vast number of crypto you can use as collateral, and the card to-be-launched in Q4 2018. … but customers looking to acquire loans also have to be aware of the interest rates that could end up being quite costly, and overall that the company that have launched Nexo is a professional lending company that knows all about where to tweak in order to maximize profits, for example, they leave some flexibility in the execution of the loans, which means they can do things in a way that benefits them ie. make more profits from their users. Want to learn more about Nexo? Check out the interview here.